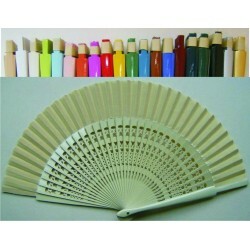 wooden handfan .Size 25 cms closed.Paint 2 faces.assorted colours. 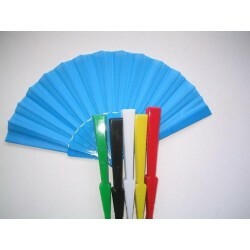 Wooden handfan.size 23 x 42 cms .Only assorted colours photo.Not can select colours. 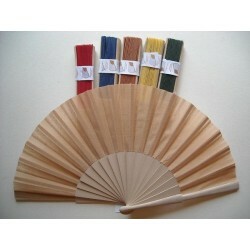 wooden fan ,21 cms closed .Colours assorted, you can´t select colurs.Price 1 hand fan . 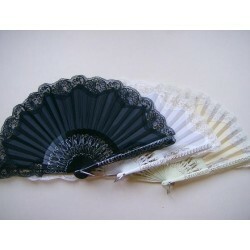 Wood fan .Size 19 cms closed. 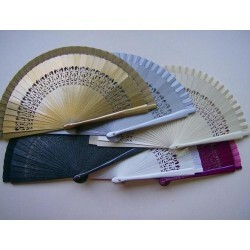 Assorted 6 colours. 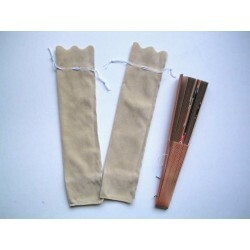 textil bag hand fand. Size 23 ctms. 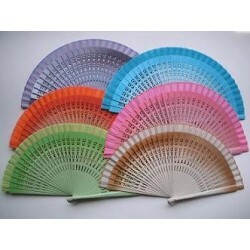 Hand fans 19 ctms closed. 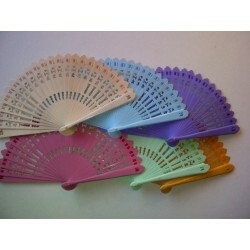 assorted 6 colours.Price 1 hand fan. 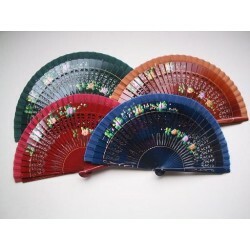 Wooden handfan 21 ctms closed.Assorted 6 colours. 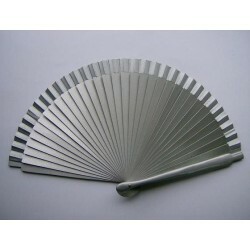 wooden fan 19 ctms closed .Colour silver,2 faces. 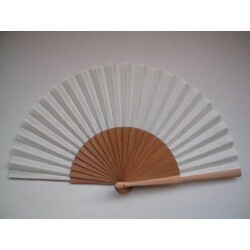 Wood fan size 21 cms closed. Paint flowers 2 face.Assorted 4 colours.